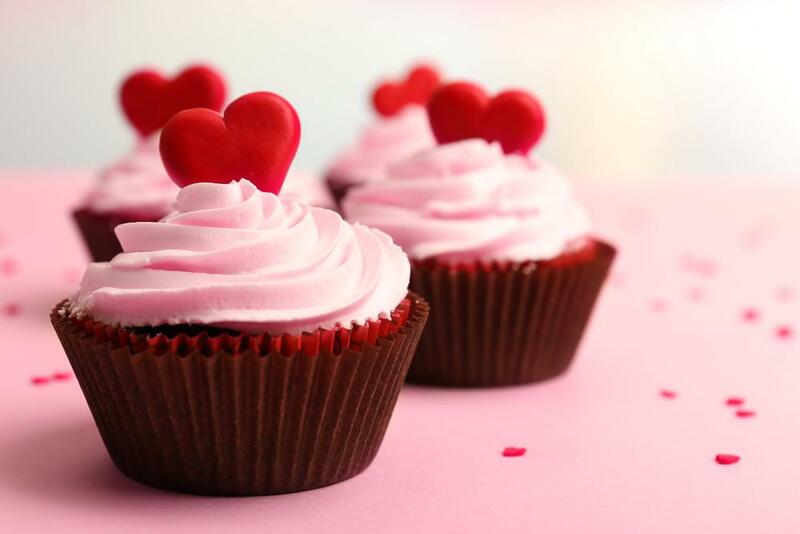 Sweetest Day originated in Cleveland, Ohio in 1922. Herbert Birch Kingston, a philanthropist and candy company employee wanted to bring happiness into the lives of the sick, orphans, shut-ins and others who were forgotten by distributing candy to them. Thus, Sweetest Day was born. Today is the day to do something nice for someone that will make him or her say, "Oh, that's so sweet!" Annually, the third Saturday in October.